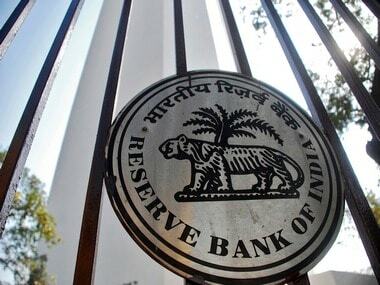 RBI also proposes to recommence the Financial Inclusion Advisory Committee to take the financial inclusion agenda forward, Deputy Governor SS Mundra, said. 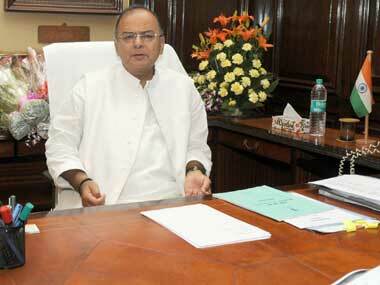 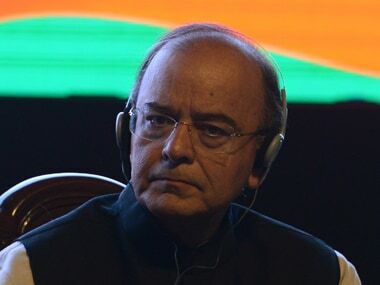 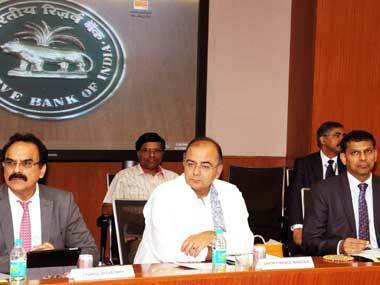 Jaitley will chair the meeting of the Financial Stability and Development Council. 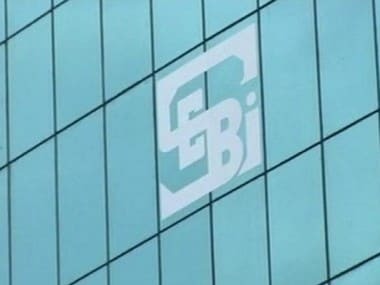 According to a 2013 status report published by global financial sector oversight body FSB (Financial Stability Board), India is progressing well on implementation of various G20 recommendations, including the regulatory framework for large financial conglomerates.